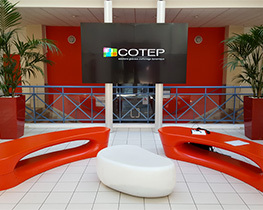 For over 30 years, COTEP as been present on the dynamic signage market with numerous customers in the transportation and industry sectors. 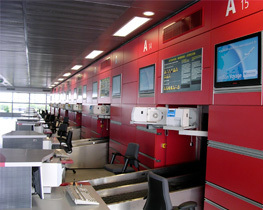 The company has implemented its solutions in thousands of sites across the world. 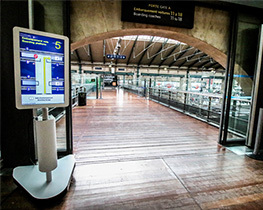 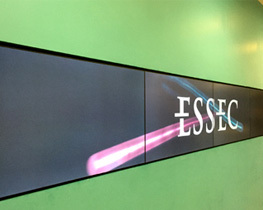 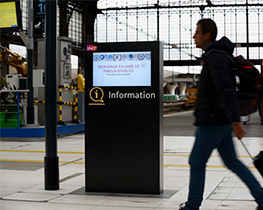 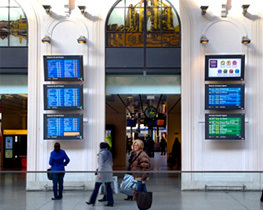 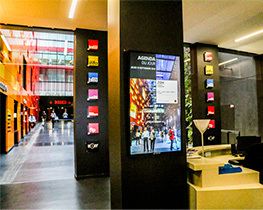 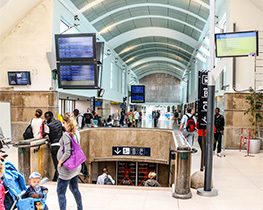 While its core business is dedicated to the transportation industry, COTEP now also works with new types of customers in need of real-time information displays: video walls in companies’ lobbies, dynamic terminals in exhibition centers or interactive monitors on campuses in universities.